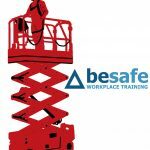 View cart “Safe Working at Height” has been added to your cart. Workplace injuries and deaths are a serious cause for concern in New Zealand. 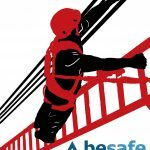 Due to the manner in which these statistics are recorded, it is difficult to determine the number of deaths / injuries that occur in confined spaces in New Zealand. However, international statistics indicate that the majority of confined space fatalities result from unplanned rescue attempts. 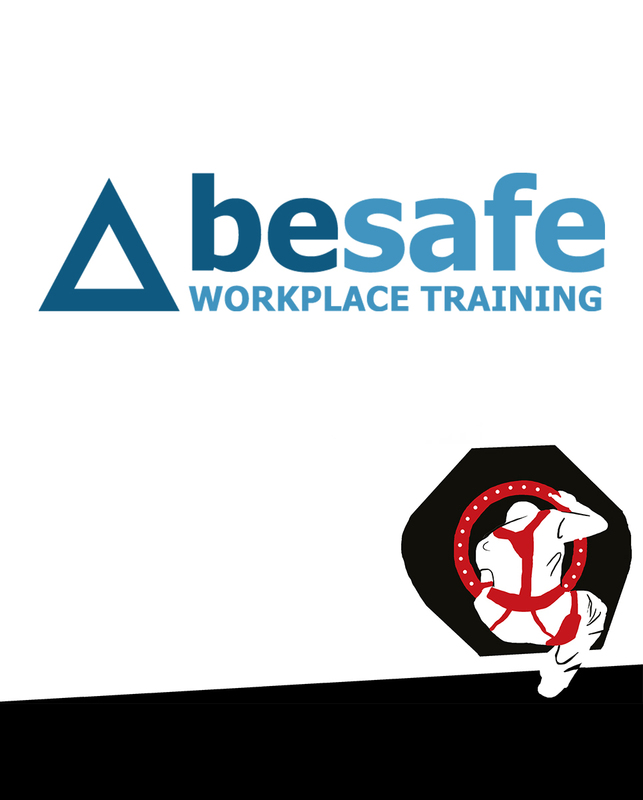 5th Point offer the NZQA Safe Working in a Confined Space in conjunction with BeSafe New Zealand. This is a one to two day course, offered to individuals and businesses. Fully qualified trainers, with relevant industry experience deliver the course materials, ensuring that a wealth of experience underpins the training we offer. There are no prerequisites for enrolment in this course, however this course does require reading, writing and numeracy skills. Please contact 5th Point prior to enrolment to discuss our support services if required. Safe Working in a Confined Space courses can be scheduled at your convenience, subject to our existing training timetable.